farms for a little girl time. 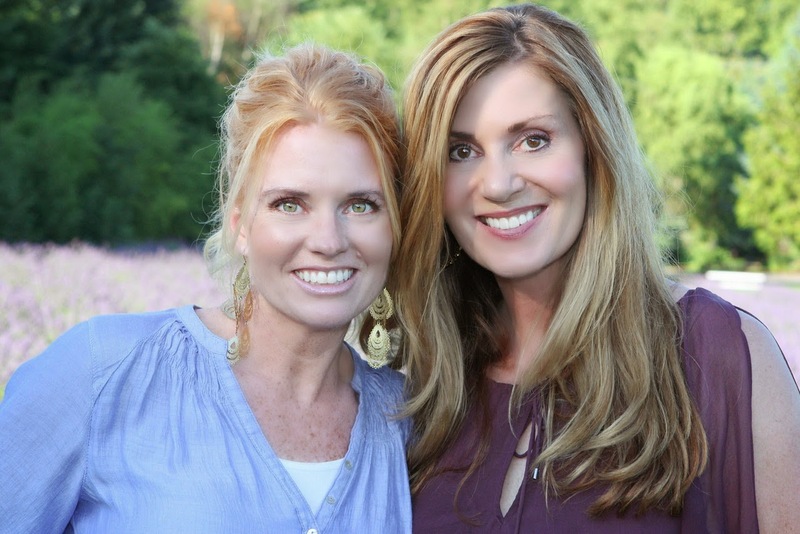 I had never been before and I cannot wait to share with you the photos! so this was a perfect time to go! I could have spent all day and night there. 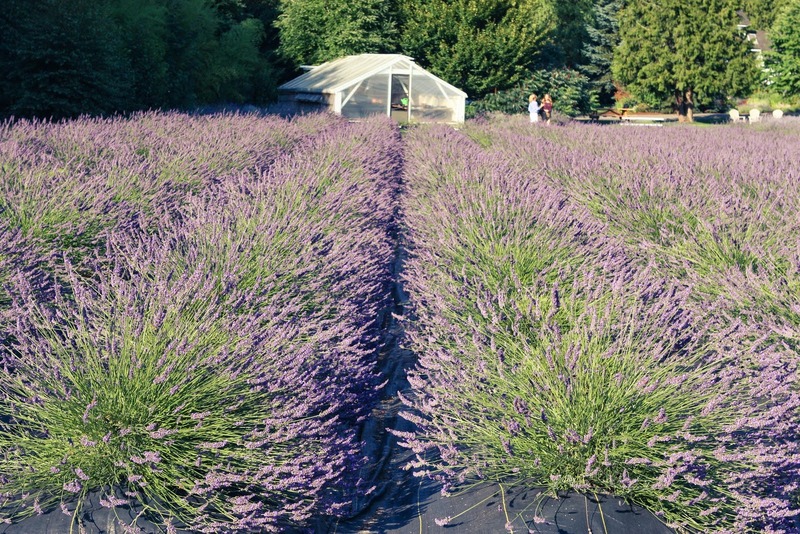 Rows upon rows of beautiful lavender. 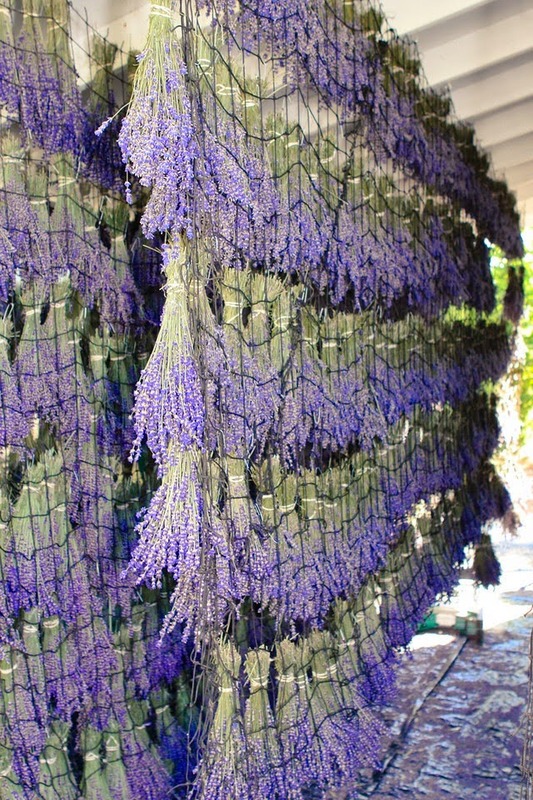 All in varying shades of purple. 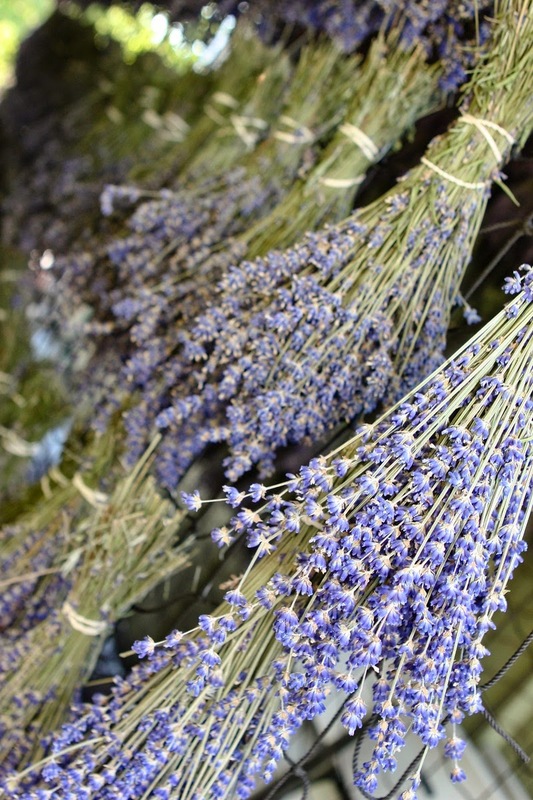 So after Monica and I got together we thought it would be fun to show you a couple different options that you can do with lavender in your own home. 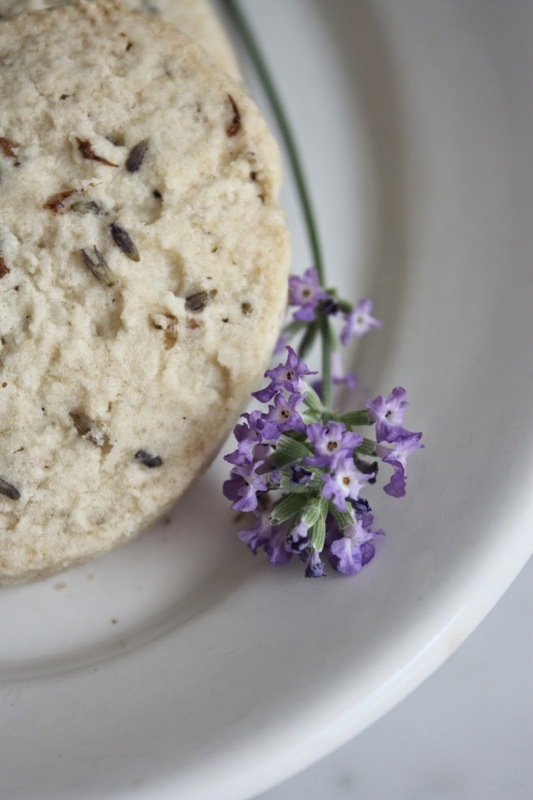 You will have to hop on over to her blog to see what she has going on, but here today I am going to share with you how to make delicious lavender sugar cookies. 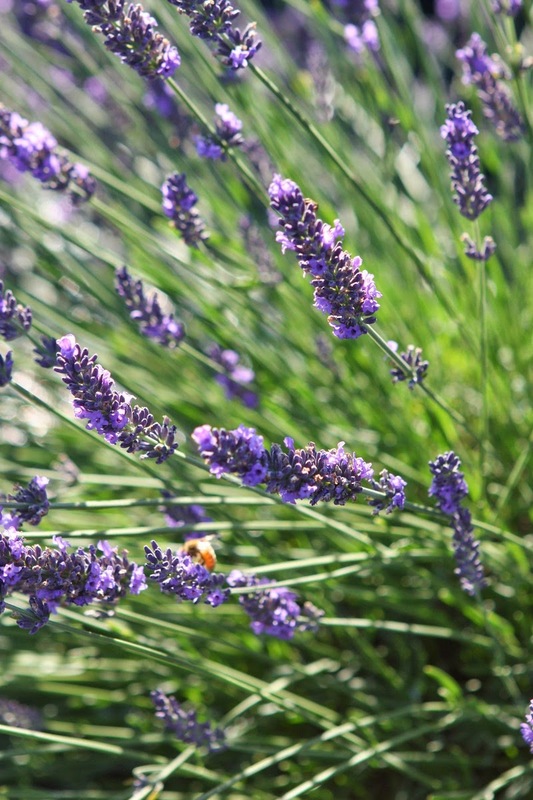 You will need culinary lavender for this recipe. In a mixer blend together 1 cup sugar and room temp butter until smooth. Beat in egg and vanilla. 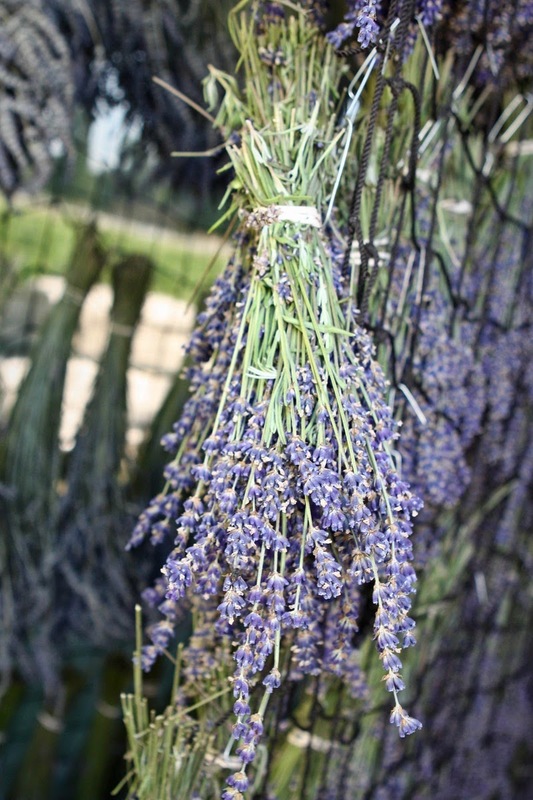 Sift and stir in the flour and baking powder, then the lavender. 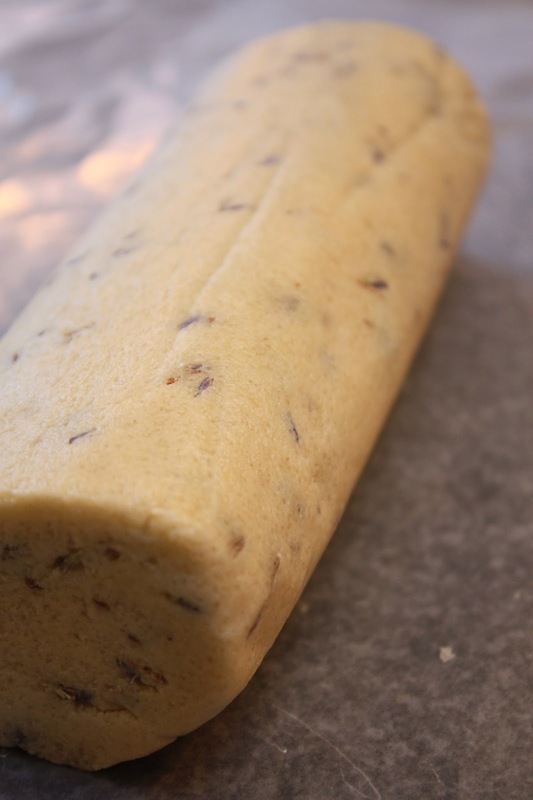 Roll dough into a log, cover, and chill for at least one hour to overnight. Preheat oven to 350 degrees F. Slice the log of dough into 1/4" pieces and place cookies about 1 inch apart on an ungreased cookie sheet.Bake 10 minutes in preheated oven. Watch for just a slight browning around edges and remove. Cool completely. I hope you try these, they are incredible! 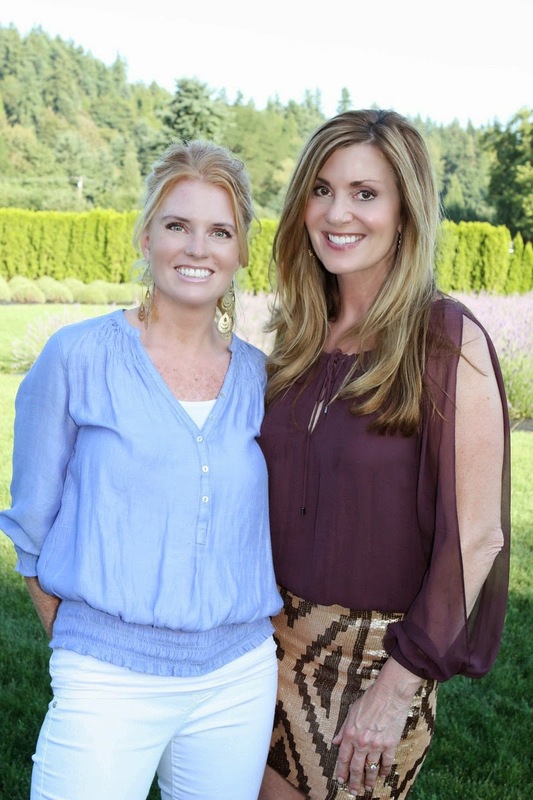 Don't forget to hop over to Monica's blog to see what she has going on! 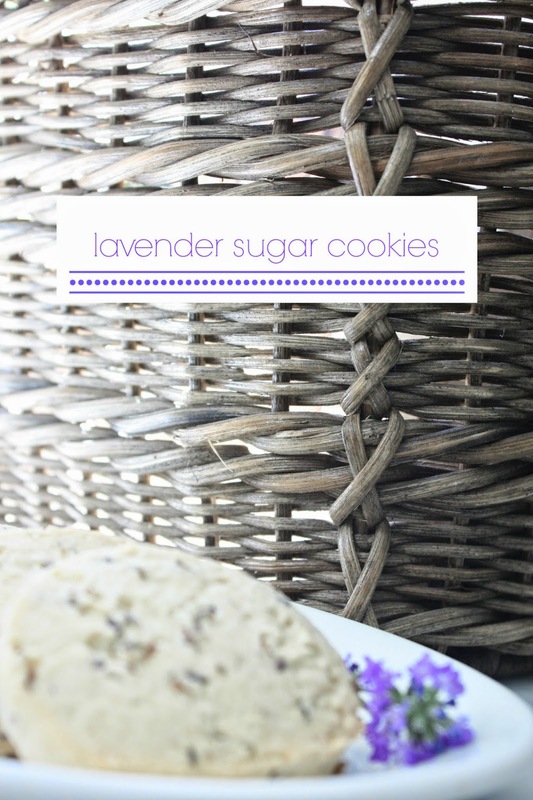 I had no idea you could bake lavender into goodies! (I might be the only person who didn't know this.) What a beautiful farm. I don't think I'd ever want to leave. 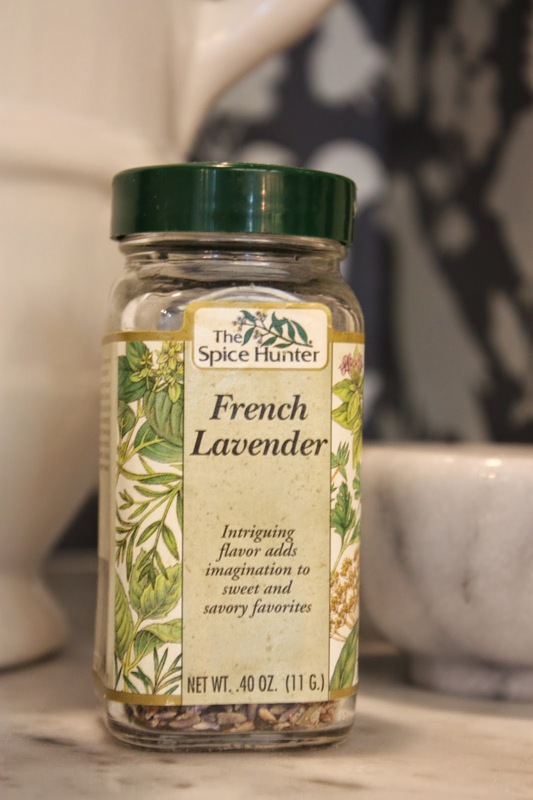 I have made chocolate lavender pots de creme and it was awesome! How beautiful Melaine! 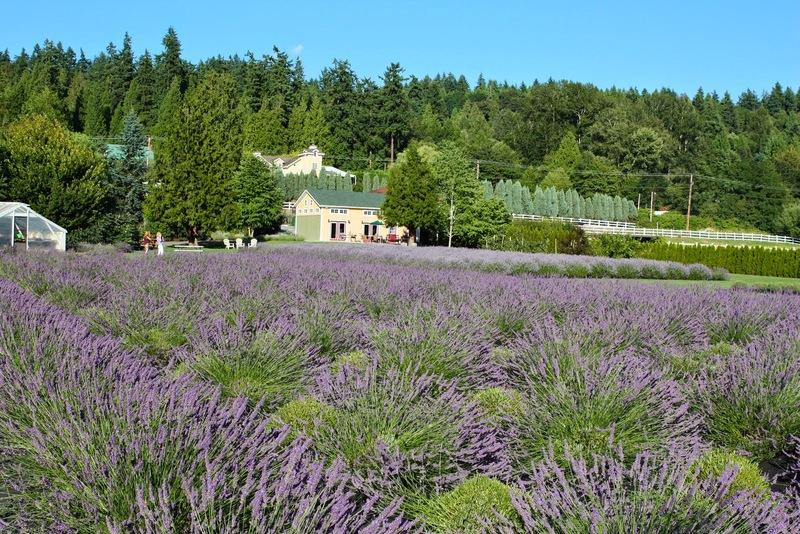 I've always wanted to go to a lavender farm. Looks like you guys had a great time!